Perennial of coastal sites, height 20cm. Brownish flowers April-July. 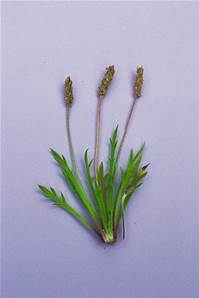 A native of coastal areas - sandy soils and salt marshes.